The Lab LA is Mixmag and WAV's weekly live stream and post-work unwind, powered by Void Acoustics, where we showcase the finest DJs direct from our Los Angeles office. This Thursday, Magnified artist Cassian joins us in The Lab LA! Australian artist Cassian has had his most massive year to date, most recently finishing a run with his new live show opening for Rüfus Du Sol on tour and releasing his original 'Lafayette' on the band's newly minted imprint, Rose Avenue, all the while preparing for his upcoming album, set to land in early 2019. He's also been selected as part of Mixmag and WAV's esteemed Magnified program. There's no better time for Cassian to stop by The Lab LA, and it's one not to miss. On opening duties, we welcome Los Angeles duo Ardency. Find more from them here. 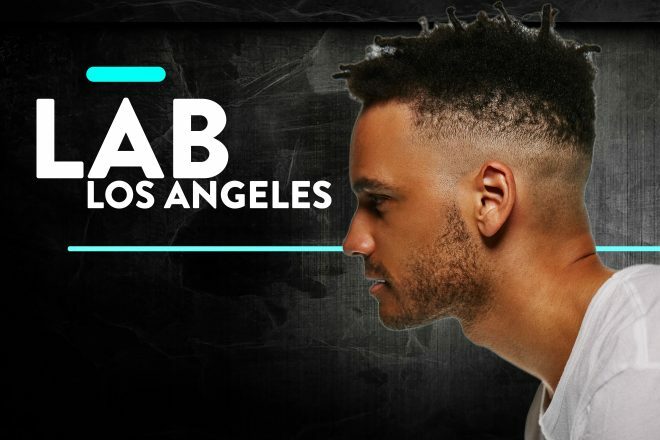 Subscribe to Mixmag TV and follow Mixmag on Facebook to watch Cassian in The Lab LA below.